Stalin was campaigning for Tirunelveli DMK Lok Sabha candidate S Gnanthiraviam in Palayamkottai. 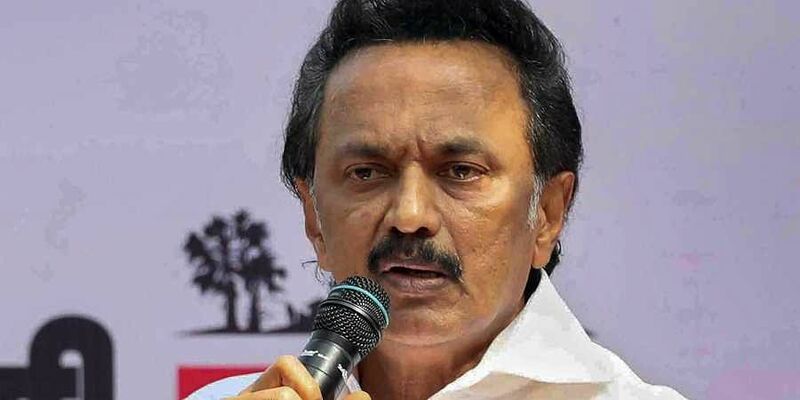 TIRUNELVELI: Alleging that BJP has been spreading false propaganda that DMK is against Hindus, DMK president MK Stalin, on Sunday, said that his party was not against any religion or caste. Seeking votes for Tirunelveli DMK Lok Sabha candidate S Gnanthiraviam at Bell Ground in Palayamkottai, Stalin said BJP and Modi were irked since he had proposed Congress president Rahul Gandhi’s name for prime ministerial candidate. “Due to this very reason, BJP has been spreading false propaganda against DMK that we are against Hindus. Hinduism does not belong to BJP. They (BJP) pretend to safeguard Hinduism. Many of the DMK members are Hindus,” Stalin added. Stalin predicted that Edappadi K Palaniswami’s government would fall once after Modi is removed from power.